Why No Aerator or Other Solutions Investigated in LHM? As an example of other solutions in use, West Lake and Robina Lakes have an extensive installation of Aerators. Aerators increase diffused oxygen in the water, which in turn supports and encourages the growth of beneficial aerobic bacteria. These beneficial bacteria break down organic matter and consume excess nutrients which helps to balance and improve water quality and reduce algae blooms. The Care Group requested water quality results over 7 months ago after the initial algae outbreak. Previously, Council have provided results but now refuse our requests. Out of desperation, we have requested information under the “Right to Information Act 2009.” Under the circumstances, we have no confidence in Council providing an unbiased report on the ongoing condition of the lake. In the light of NO explanation by Council we are raising funds to seek an independent analysis. Algae danger levels are measured in several ways. By the number of algae cells per volume of water and by the percentage of toxins in a volume. 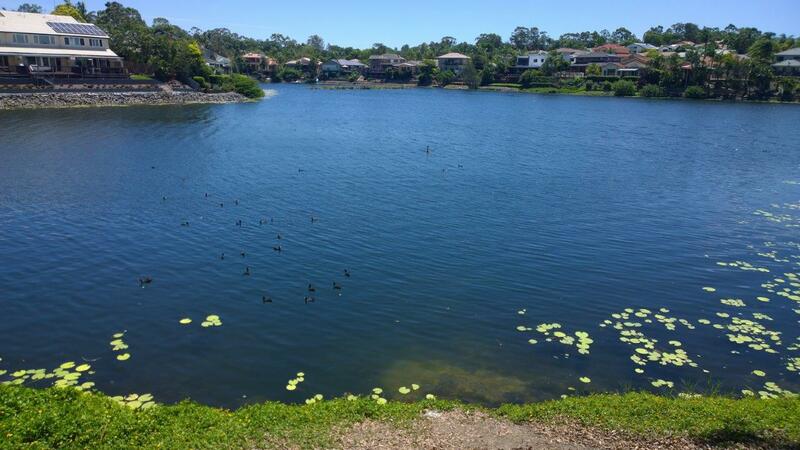 Council advice indicated the lake is now in the red from excessive toxin levels. How Much is Your Property Worth Now? LHM has suffered from 20 years of excessive nutrients under Council’s mismanagement. After 10 yrs of increasing nutrients, the LHM Management Plan was released in 2008. The stated brief: To achieve a healthy and aesthetically valuable environment, indicative of a freshwater lake system in a sub-tropical setting. The implementation of the LHM Management Plan to maintain a healthy lake was largely ignored. Council’s Non-Plan to Reverse the Decline. There has NEVER been a plan to implement the Council Approved management plan! The Care Group’s numerous requests for a “plan” were ignored. Improvements were only the result of resident complaints and the determination of the Care Group to get some progress. 15 years into the decline – trial of reed beds – no measureable improvement. 17 years into the decline – Drain baskets fitted – Poor results, secondary treatment catchment required. Too little too late! These solutions alone were NEVER going to turn around the decline! So What are Council Doing in This Crisis? NO further funds are available to spend on LHM. They will not be changing maintenance – the same level that has proven to be inadequate. They were downgrading the lake status from primary contact (swimming) to secondary (no swimming). The ongoing closures are a disaster for the health of the lake as well as the community who regularly use this public asset. The dependency on this lake for users and local clubs is highlighted by the fact that many are still swimming in the lake despite the risk to their health – for some users, there are no other suitable training areas available! Ongoing lake health issues need to be addressed URGENTLY! Council Have Signed a “Death Sentence” for LHM! 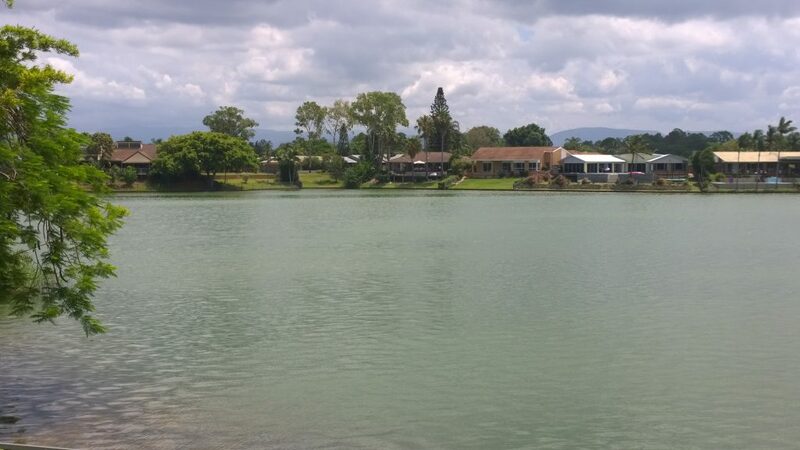 Council seriously and expeditiously investigates all available technical solutions to returning the lake on a sustainable basis to pre-2007 water quality levels to enable reliable use as a PRIMARY CONTACT water body. STEP 2. COULD YOU PLEASE SHARE THE WEBSITE AND FACEBOOK PAGE WITH YOUR CONTACTS to get as many signatures on the petition as possible and spread the word on the possible Death of Lake Hugh Muntz! Why has Council, the asset owner, let this unique freshwater lake deteriorate to such a poor condition? Why the Management Plan was not implemented in full? Why Council have no plans to rectify the ongoing decline?